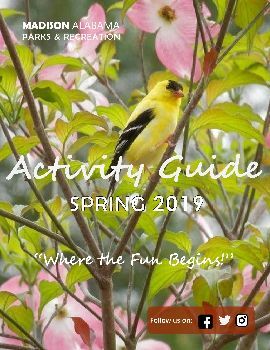 Be sure to check out our new interactive Activity Guide! Dublin Facility is open Monday - Friday 5:30 am - 9:00 pm, Saturday 8:00 am - 8:00 pm and Sunday 10:00 am - 6:00 pm. Due to renovations, Home Place Park will be CLOSED until further notice.